What’s in a name? 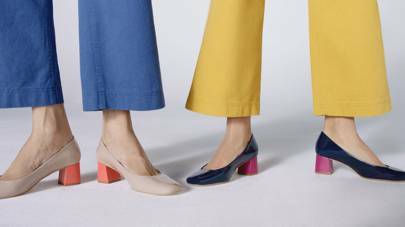 For John Lewis, which has recently retitled as John Lewis & Partners, the new moniker comes with a revised, style-forward focus of its own-brand womenswear and accessories line. 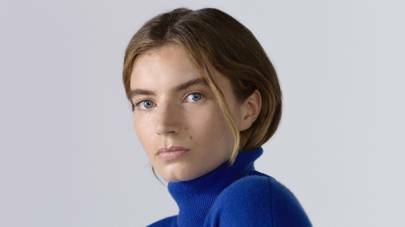 The eponymous new collection – which the John Lewis & Partners Design Studio worked with British Vogue senior contributing fashion editor Kate Phelan to develop – has been designed to encourage and enable a discovery and exploration of individual style for its customers. An elevated core range, the 300 versatile pieces offer the elements to build a timeless contemporary wardrobe, or to add to an existing one, within which each customer can curate ensembles to suit their own aesthetic. “We provide the tools, you tell the story,” is the brand’s mantra for its newly unveiled line. From concept to design, the new offering is in keeping with the high-street favourite’s commitment to quality. The vivid colour palette ranges from tonal to bold, wearable for everyone – from rich burgundies to tomato reds, mustard yellows to earthy neutrals – and offset by clean lines, and simple and streamlined silhouettes. The result is a thoroughly modern range of adaptable, elevated basics and stylish wardrobe staples. The line lands at the same time that the flagship John Lewis & Partners Oxford Street store has undergone a revamp. The new 40,000sq ft womenswear floor showcases the collection categorised into colours corners. In the new personal styling studio, in-store stylists are well equipped to offer their expertise and guidance on how to wear and style the clothes for those seeking some direction. Here, outfits are put together tailored to individual style, often comprising a staple piece, an accent item, and a final striking flourish, to create a balanced, effortless look. 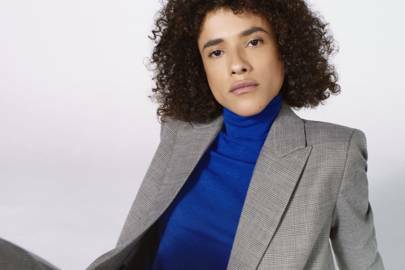 Long established as an influencer for lifestyle choices on the British high street, John Lewis & Partners is lining itself up to be just as inspirational for its customers’ sartorial style, too.